The Super 32 Challenge has become the toughest preseason wrestling tournament in the country. Every year, approximately 1500 of the top wrestlers from across the country make the trip to Greensboro, NC to test their skills against the best of the best. Onteora senior Austin Weigel (pictured) and Pine Bush junior Andrew North are the only two Section 9 wrestlers making the journey. Weigel qualified for the event via his 2nd place finish at a qualifying tournament in Shippinsburg, PA were he dropped a hard fought 7-5 decision in the finals to PA state champion Garrett Peppelman. Like every other weight class at the Super 32, 170 pounds is loaded. Some of the “big guns” registered include Cody Wiercioch (2X PA state champ), Zach Epperly (3X VA state champ), Brett Harner (3X state place winner in PA), Nick Vonegidy (2X NC state champ), and Peter Renda (PA runner-up who is nationally ranked). North’s competition at 106 will be just as fierce. Many of the favorites at this weight will come from the the Northeast. PA stud Luke Pletcher leads the way but he will be joined by other Intermat ranked wrestlers including Nick Suriano (NJ), Luke Karam (PA), Kyle Bierdumpfel (NJ), and Gage Curry (PA). Best of luck to Austin and Andrew! Betsy Veysman from newyorkwrestlingnews.com has put together an excellent article which highlights all of the New York wrestlers entered in the event. Intermat’s Josh Lowe has provided an outstanding weight-by-weight breakdown of the Super 32. Links to both articles are below. Event Will Feature USA vs. Russia Freestyle Dual, 60KG Olympic Team Wrestle-Off, Exhibitions Matches and More!!!! This Thursday, June 7th, at the Duffy Square section of Times Square in NYC, Beat the Streets will host their 2012 Gala – The Grapple in the Big Apple! For the past few years, fans who attend this event walk away saying that it will be impossible for the BTS organizers to “top” what they just watched…..each year, they have been wrong! This year’s event is no exception. The 2012 Beat the Streets Gala will feature an exciting freestyle dual meet between the US and Russia, an Olympic team wrestle-off at 60kg, exhibition matches including one with 3X NCAA champion and NY native Kyle Dake, and an Awards and Reception Banquet at the famed Roseland Ballroom. Mark your calendar! The date is set! On Saturday June 30th The Vinny Vespa Benefit Takedown Tournament will take place at Monroe Woodbury High School. The day will be filled with great wrestling and fun activities for the entire family. Festivities begin at 8:00 AM! Click below for a tournament flyer as well as a separate site for online registration. Special thanks to John Stramiello and Bob Voelker for putting this event together…great job guys! The NY Titans Wrestling Club in Albany, NY is hosting an individual youth tournament this Saturday, May 26 at the Albany Academy Fieldhouse. All proceeds from the tournament will go to the Leukemia and Lymphoma Society. Team Vinny V tee shirts will be available for purchase with proceeds going to the Vespa family. Click on the links below for more information about this great event. Here are the results to the freestyle qualifier held on Saturday 4/21 at Middletown HS. The Greco-Roman results will be posted as soon as they are available. Congratulations to all that competed….wrestling the Olympic styles will pay dividends!!! New York’s Steven Rodrigues Wins 63KG! 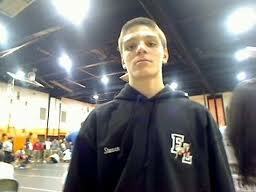 2011 Fox Lane (Section 1) graduate Steven Rodrigues took top honors at 63KG (138.75 lbs.) 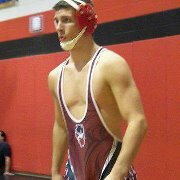 at the 2012 FILA Junior Nationals in the freestyle division on Saturday. Rodrigues, a 2011 NYS Champion and 3X state placewinner, will be wrestling for the University of Illinois next year. Before then, however, Rodrigues has his sights set on another freestyle tournament….the World Team Trials on May 25th at the Olympic Training Center in Colorado Springs, CO. Great job Steven and good luck next month!!! SectionIXWrestling.com will be providing updates for the MAWA East Regional (Bethlehem, PA) as well as the 2012 FILA Junior Nationals – Freestyle (Madison, WI). There are several local wrestlers who are scheduled to wrestle in the MAWA regionals and I will post results as they become available. To my knowledge there are no S9 wrestlers competing in the junior nationals however there are several New Yorkers registered including Brian Realbuto (S1), Steven Rodrigues (S1), Quinton Murphy (S5), Renaldo Rodriquez-Spencer (S6), Owen Scott (S5), Craig Scott (S5), as well as a handful of Army wrestlers. Make sure you “like” the sectionixwrestling.com Facebook page and you can now receive updates by following me on Twitter! “Like” and “Follow” buttons on top of column on right. 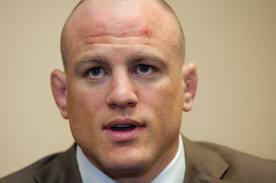 According to Intermat, 2004 Olympic gold medalist Cael Sanderson has decided not to make a run at another medal at the 2012 London Olympics. Sanderson, who is also the head coach of the 2X defending NCAA champion Penn State Nittany Lions, was a 2011 World Team member. He finished 5th at the World Championships in Turkey and has not competed since. Click here for the Intermat story. 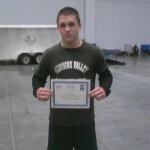 Congratulations to Nick Wentland, Frankie Carrozza, Jalen Palmer, and Matthew Wagner for earning All-American honors at the 2012 NHSCA High School Nationals Wrestling Championships held in Virginia Beach. With his 8th place finish at 160, Minisink Valley freshman Nick Wentland was the only Section 9 wrestler to achieve AA status. Below are his match-by-match results….great job Nicky!!! Carrozza, Palmer, and Wagner all attend Delaware Valley High School in Matamoras, PA. Carrozza finished 8th in the freshman division at 126 pounds. Jalen Palmer, the sophomore brother of 2X PA state place winner CJ Palmer, placed 3rd at 132 pounds. 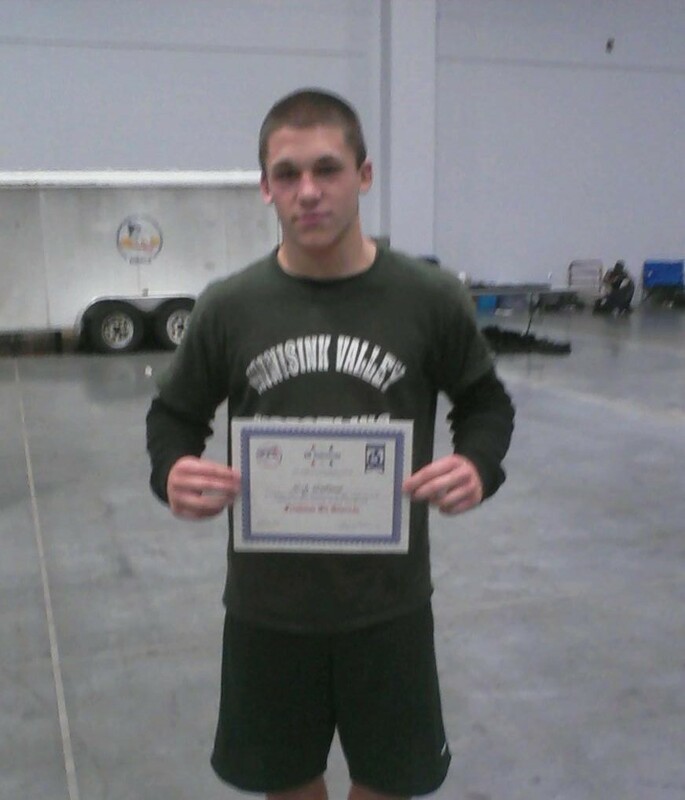 The top performance of all local wrestlers was turned in by DV freshman Matthew Wagner who finished 2nd at 182 pounds. Congrats to Frankie, Jalen, and Matthew….great job guys! 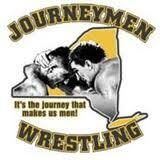 In 2010 JourneymenWrestling and Flowrestling joined forces to create one of the top alliances in wrestling – Pop & Flo Wrestling. That alliance spawned one of the most renowned tournaments in the country – The Pop & Flo National Duals in Lake Placid, NY. Now that Pop & Flo National Duals is up and running, we are shifting some of our energy, creativity and resources to the wrestling young guns! The goal is to use our relationships within the wrestling community to bring the best youth wrestlers together for this event. We plan to properly showcase and promote the legends of tomorrow by giving them the platform they deserve with some airtime on Flowrestling. You and your teammates are cordially invited to scrap with some of the toughest wrestlers in the country. Posted on March 27, 2012 March 27, 2012 Author Mike CareyCategories UncategorizedTags section 9 wrestling, wrestling, wrestling tournaments, youth wrestlingLeave a comment on Youth Tournament Announcement!!! !